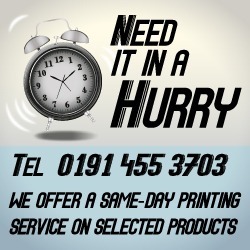 Over the years we have worked with hundreds of hair and beauty businesses in South Shields and Tyne and Wear to help them promote and market their business. If you don’t market your beauty business correctly, your phones may never ring and your appointment book will never be full. Below we have a collection of some great ideas and products to help your business thrive. Loyalty cards are an excellent way to retain customers, see repeat business and increase sales. 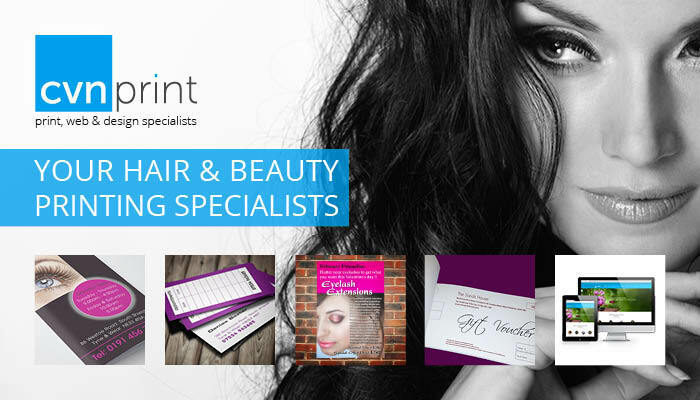 Our loyalty card printing service is ideal for hair and beauty salons. Our printed loyalty cards are produced with a be-spoke design on a thick uncoated absorbent board so that a self-inking stamps can be used to mark the card. We also supply a range of self inking loyalty card stamps which can produce over thousands of different impressions. 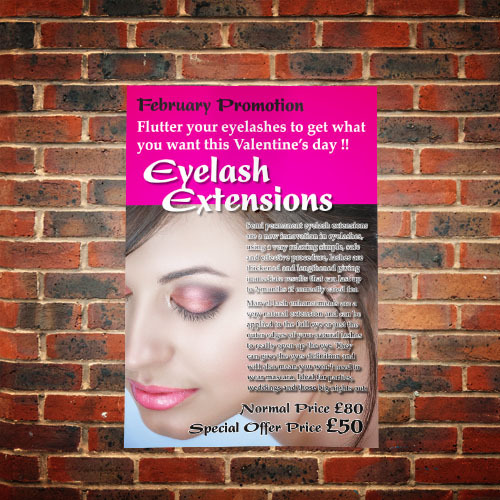 For the majority of beauty businesses leaflets and flyers are a quick and cost effective way to promote your products and services to your customers. 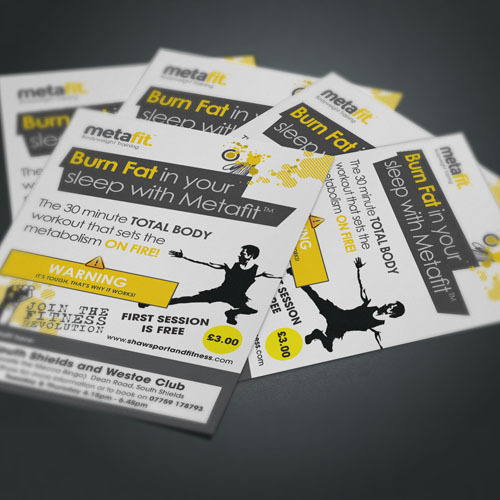 Depending on the amount of content you have this can be produced as A6 flyers, A5 leaflets, A4 folded leaflets or even stitched booklets. Looking to promote a product or special offer then a poster campaign is one of the best marketing tools available to any business. 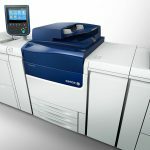 With plenty of space to incorporate high-impact graphics and key information they are sure attract attention and business. Appointment cards or business cards are a great way keep on reminding your customers of your business and what you offer. They are also ideal for making a note of their next visit on the back of the card so they don’t miss their appointments. 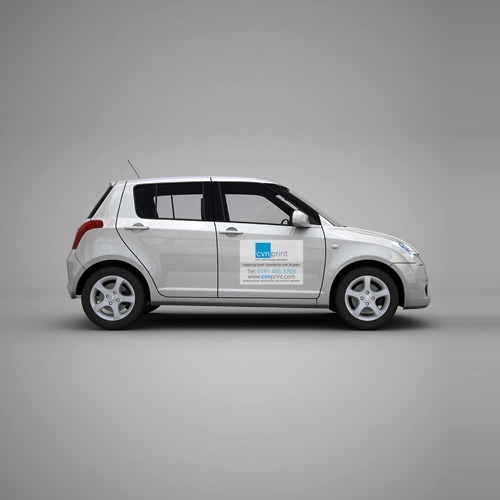 Outdoor advertising is now as important as having appointment cards and leaflets to promote your business and services. 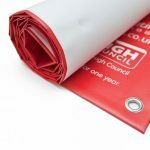 Get your message across with our range of PVC and Mesh eyelet banners or promote your services outside your shop with one of our pavement signs. 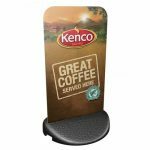 Even better advertise on the go with a set of our printed car magnetic signs. No matter how big or small your business is, your website is available online to potential customers and clients 24 hours a day, 365 days a year. So a professionally designed website is needed to make the right impression and stand out from the competition. 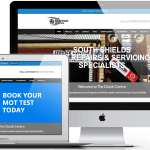 With this in mind we have produced a range of affordable website design packages which start from £200 for a three page website design, to a more complex multipage site, so there are options for everyone. 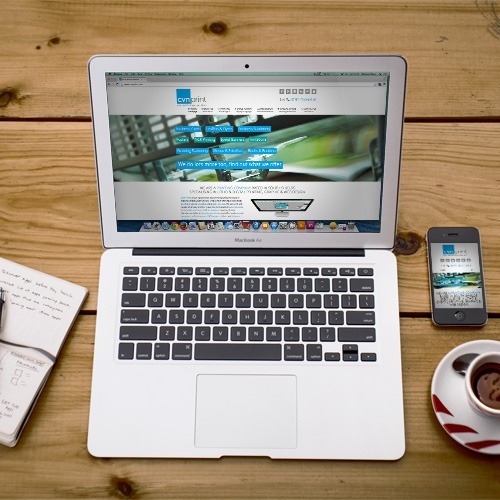 We will help from start to finish in building and launching your website. You are guaranteed to receive a professional and friendly one-to-one service so we can understand your exact requirements and expectations.